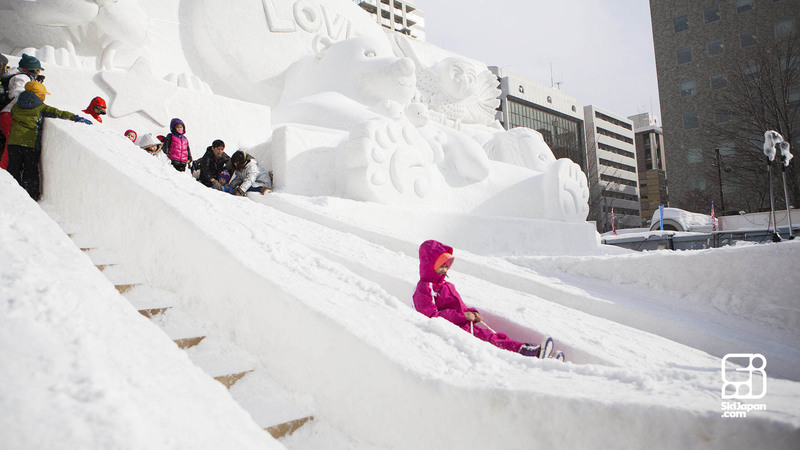 Nestled in the heart of Japan’s northern island of Hokkaido, Sapporo is the country’s fifth largest city with a population of almost 2 million people. 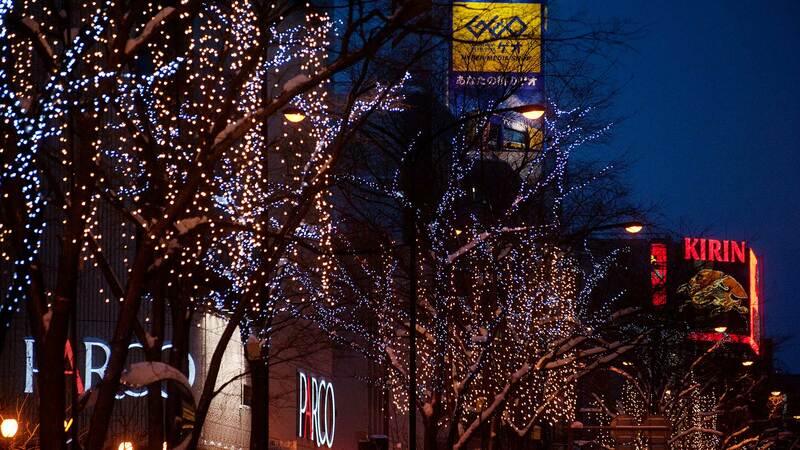 The far-northern location offers a wide climate range between summer and winter; in the warmer months offering prime conditions for outdoor beer festivals and terrace dining, then in winter transforming into a scene from within a snow globe, with frozen flurries swirling the white streets and the denizens retreating to the vast network of subterranean arcades, shopping centers and restaurants interconnected by a labyrinth of heated tunnels. 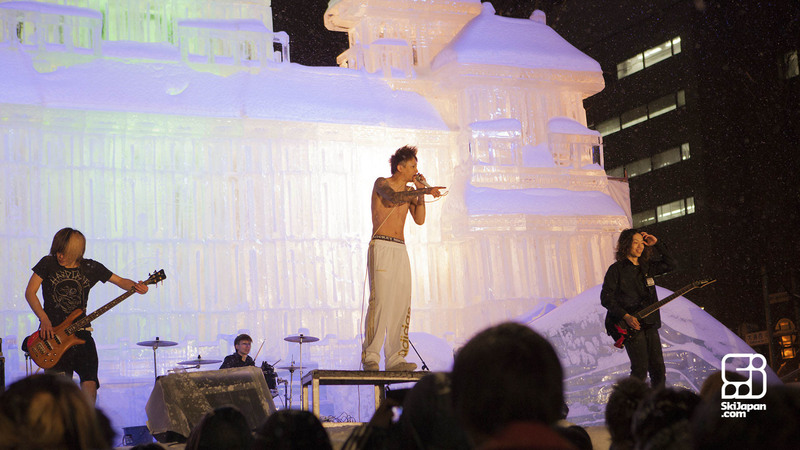 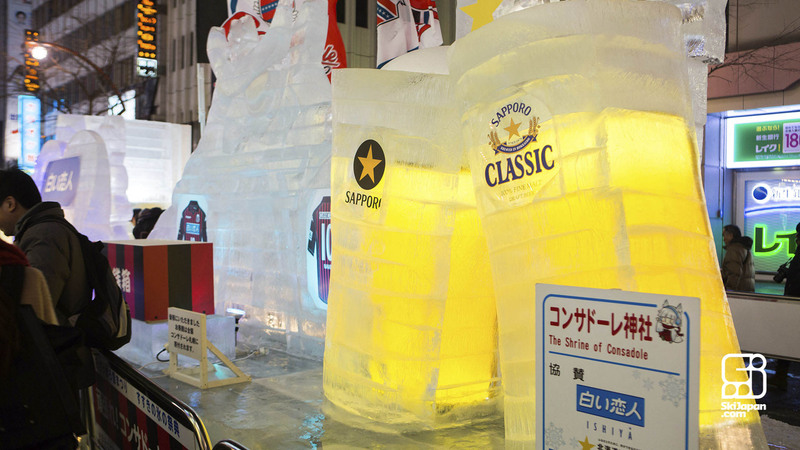 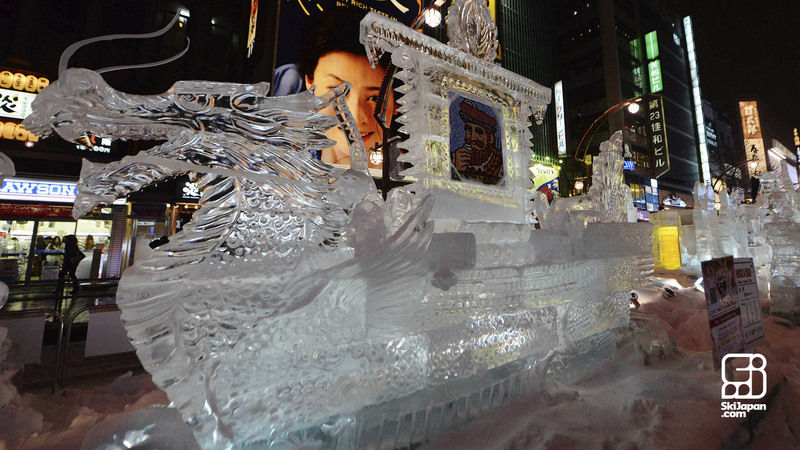 During February, Sapporo takes advantage of the vast amounts of snowfall to transform into a winter wonderland with the Sapporo Snow Festival; snow and ice sculptures are erected at key locations in Odori Park, Tsudome community dome, and Susukino in celebration of the beauty and tranquility that the snow brings to the city. 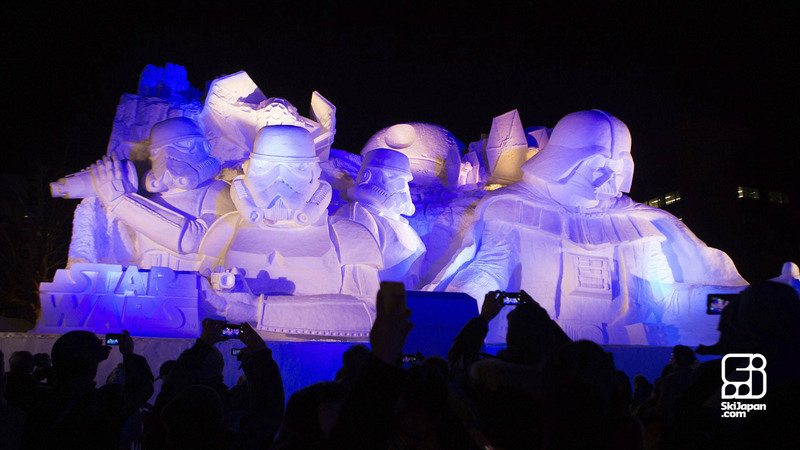 Now entering its 69th year, the event first started with six snow sculptures created by local high school students. Interest in seeing their creations was so high – with around fifty thousand people viewing the statues – that it quickly became a major yearly event in Sapporo, now attracting teams from all around the globe and in excess of 2 million visitors annually to view more than 200 sculptures and the beautiful illumination displays around the city. 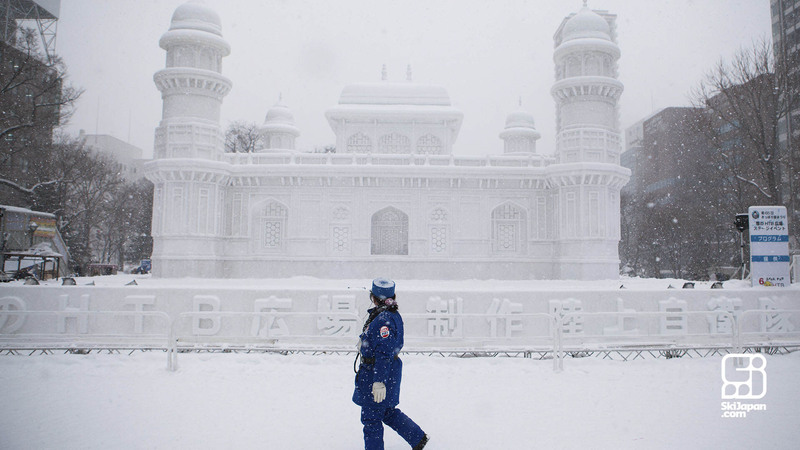 Some of the snow sculptures are tremendous in scale, with great attention to detail. 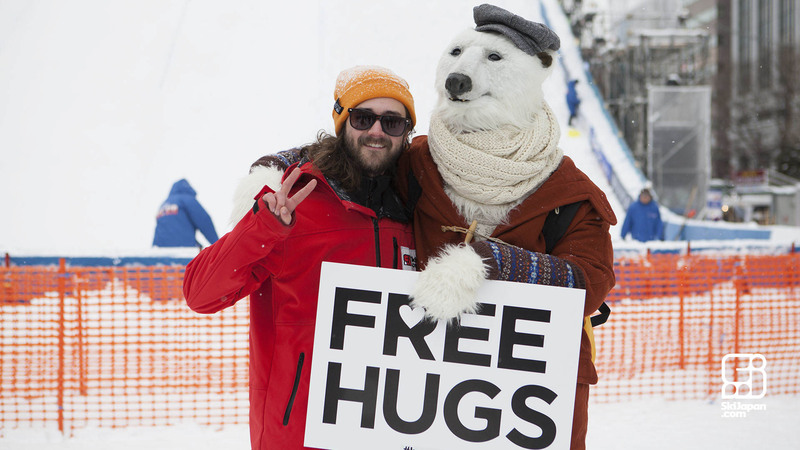 Nothing beats a free hug on a snowy Sapporo day! 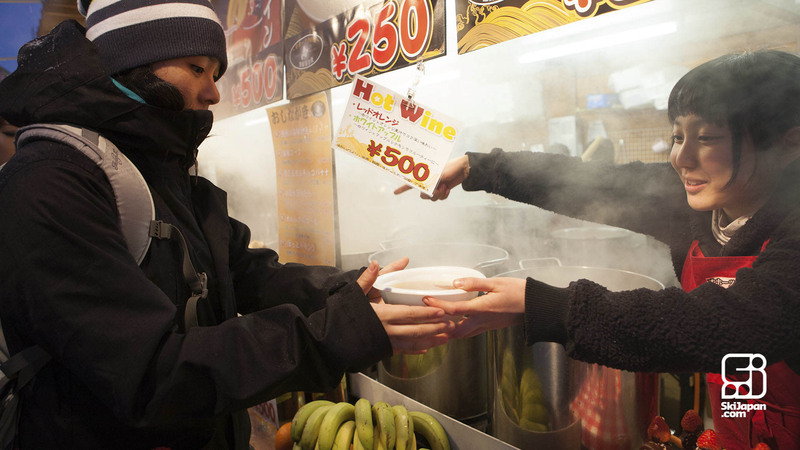 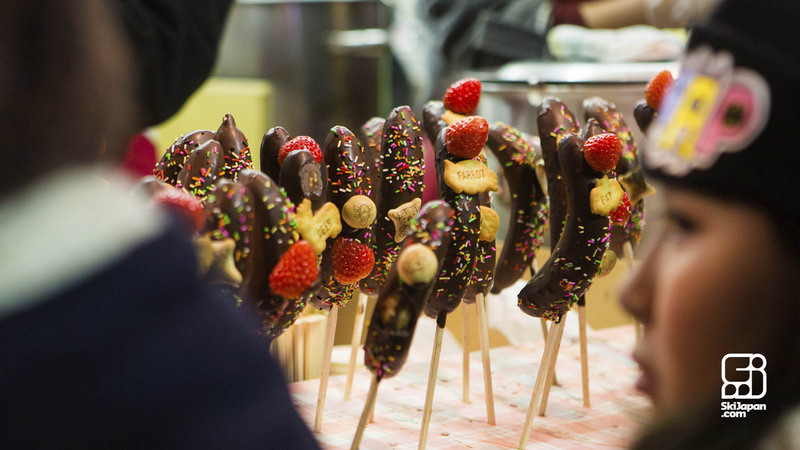 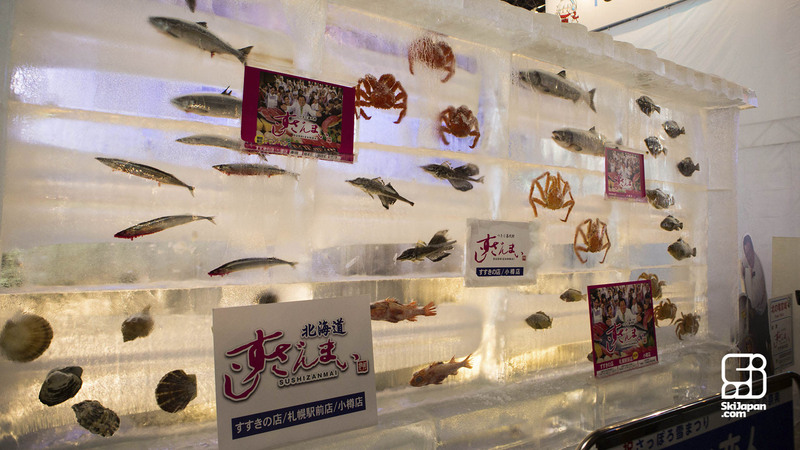 There's plenty of delicious hot food at the Snow Festival to keep your belly warm! 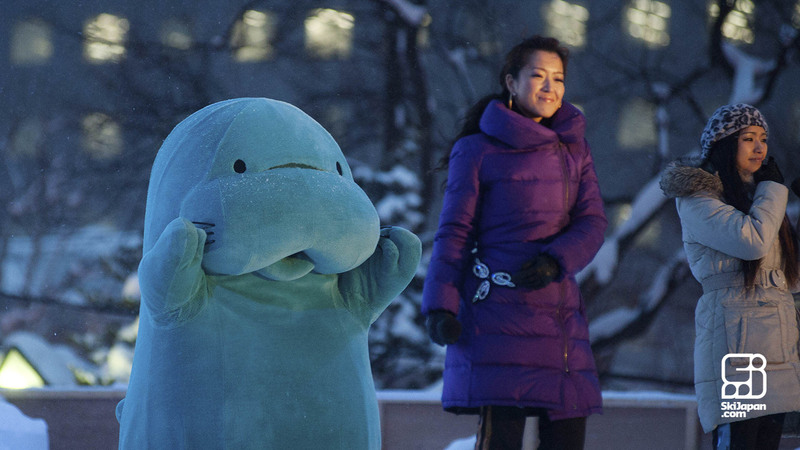 Keep an eye out for mascots! 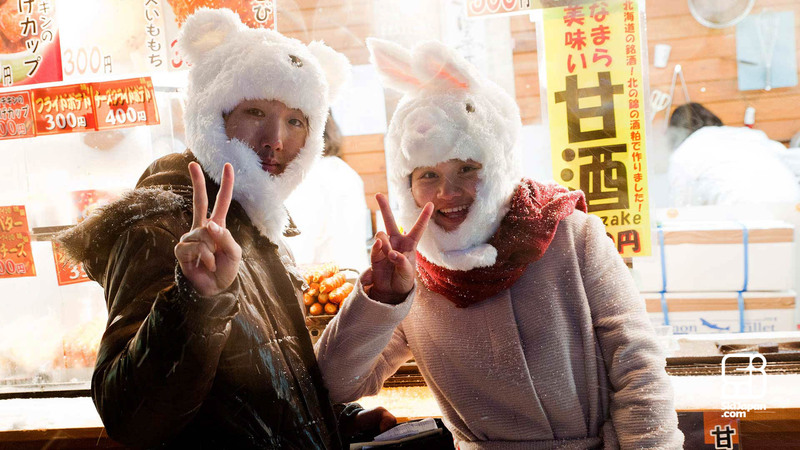 There are plenty of stylish options to keep warm! 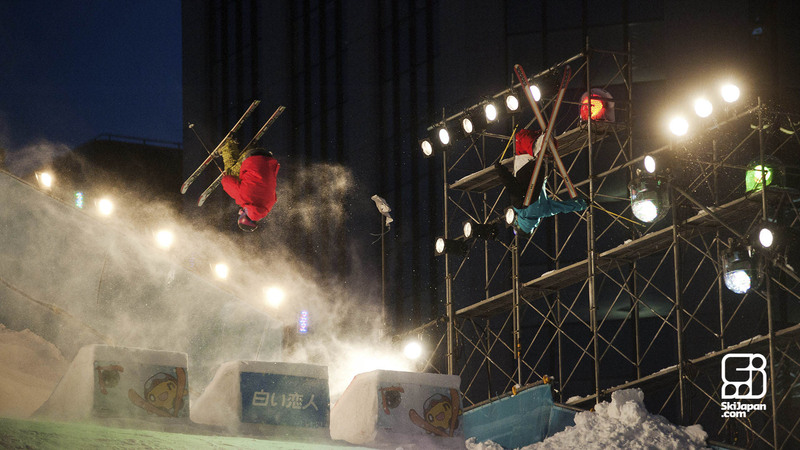 Don’t miss out on one of the most unique experiences northern Japan has on offer: SkiJapan.com offers return transport from Niseko to Sapporo on the 5th and 11th of February, so book your trip today!